Jump out of bed and hit the ground running with a glass full of goodness. This homemade breakfast treat is a nutritional jump-start. Feel free to vary the base and mix in whatever you have for a jolt of creativity to kick start each and every day. 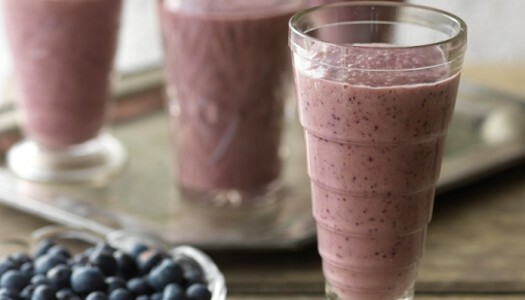 This smoothie tastes so good you’ll forget it’s healthy! 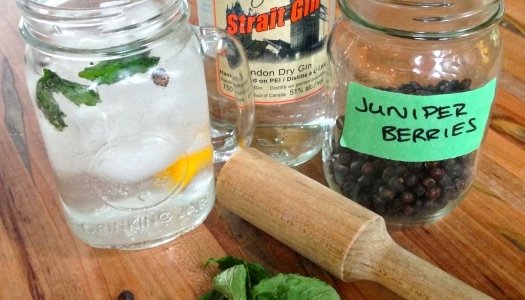 This is how a gin and tonic is crafted at our place; our cool, cool summer sipper. 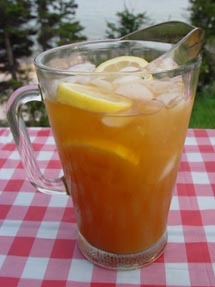 My wife, Chazz, is famous for her refined version of the classic backyard cocktail. How do you improve local artisanal gin distilled passionately with aromatics and botanicals from around the world? With local aromatics and botanicals freshly muddle into this crisp new classic. This cocktail evolved as a homage to my all-time favourite treat, a freshly popped can of chilly root beer. The bar chef's goal is thus to craft a licorice-inspired cocktail by respectfully splashing in a few complementary root flavours. 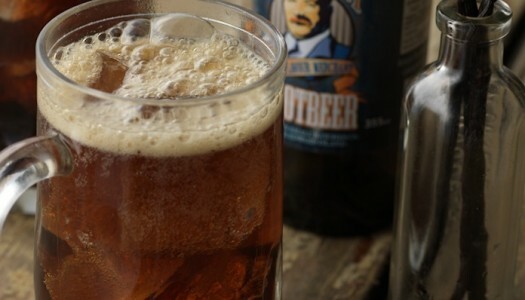 Bitters are prized for their healing properties, brewed and distilled from a powerful combination of nature's flavours and roots. 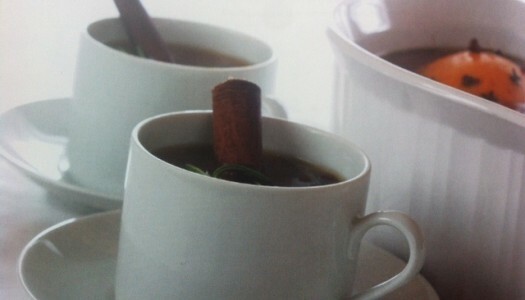 This steaming aromatic cider is a wonderful addition to any holiday party and is a perfect year-round warm-me-up. Its fragrant goodness will permeate your home with seasonal cheer. 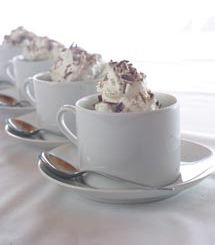 I guarantee your guests will ask for seconds-and the recipe! A well-crafted smoothie tastes so good you’ll forget it’s good for you! 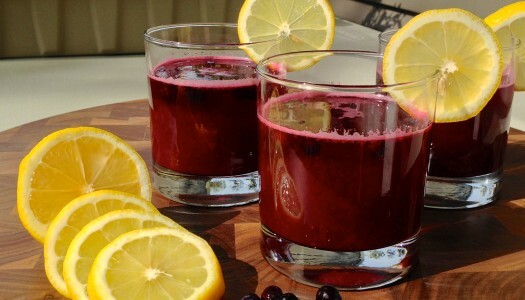 It’s one of my favourite ways to fill a glass with energy, nutrients and flavour. Use it to kick off your day - everyday - with the goodness of fruit. 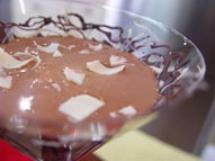 At heart, it’s just flavoured fruit puree so it’s easy to make. It’s also easy to jazz up with other healthy goodies like flax seed oil, yogurt or berries.